Get fast, brilliant results with enhanced HP ColorSphere toner. With reliable, consistent performance from everyday documents to marketing materials, and time-saving supplies management features, using Original HP printing supplies means high productivity. The technology innovation is plain to see. HP ColorSphere toner, designed to produce high gloss, enables a dynamic range of bright colors. By carefully controlling the toner formulation, toner fuses to the paper more completely, achieving uniform gloss and consistency as colors transition from one to another across the page. See bold graphics and realistic images. And produce everything from everyday documents to professional marketing pieces with confidence. With a wide range of colors, it's possible to produce subtle flesh tones, striking shadow detail and smooth gradations. Optimized for the HP Color LaserJet CP6015 Printer series and CM6040 MFP, HP ColorSphere toner is consistent in size and shape and includes enhanced surface additives that enable tight charge control, allowing the toner to be placed on the page with precision. The result? Realistic photo-quality images and consistently outstanding results for all your business documents. HP offers a full line of papers in a variety of sizes, finishes and weights. From the jam-free performance of HP Everyday Paper to the professional quality achieved with Original HP brochure, flyer, postcard and newsletter papers, you can count on Original HP papers that are designed together with the printer and HP ColorSphere toner to work better together. Documents come off the printer quickly without sacrificing quality. HP ColorSphere toner conforms to an extremely uniform size and shape and enhanced surface additives enable faster charging. Both characteristics allow the printing system to achieve precise placement of toner on the page, at fast print speeds and over the entire life of the cartridge. Count on the precision and consistency of HP ColorShere toner for top quality at fast speeds. Accurate, repeatable results. 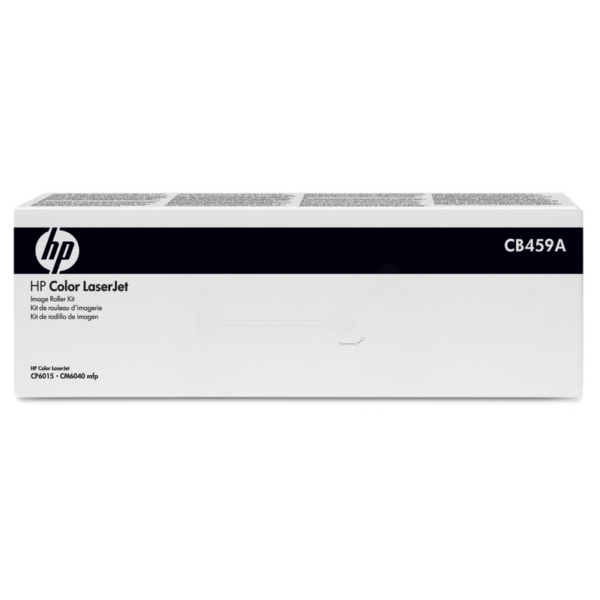 Each HP Color LaserJet toner cartridge uses a toner formulation optimized for the printer. Enhanced additives are key to ensuring consistent output quality throughout the life of the cartridge and are designed to maintain charge control for reliable performance across environmental conditions. All fine-tuned so that HP toner performs consistently throughout the life of the cartridge designed for high-volume printing environments, and from one cartridge to the next. To provide consistent results, intelligence built into Original HP Color LaserJet toner cartridges communicates with the printer, enabling adjustments that optimize print quality and reliability. And to deliver reliable performance, Original HP toner cartridges are rigorously tested with a variety of papers, and under different environmental conditions, to ensure consistent print quality.